did you know that each year has an official color? 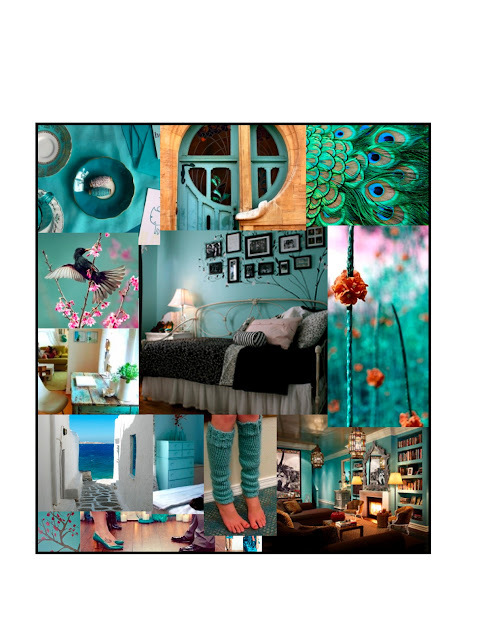 pantone has declared 2010 the year of turquoise! to realize that colors had shades. ... i think it's a lovely, rich-looking color. so here's a little turquoise to brighten your day..
...isn't he a fantastic photographer? Such a lovely blog! Everything is so sweet and inspiring! i so love this color! i'' probably sue it in my wedding, which is three years away :) and the photos are fantastic. love the leg warmers! Oooo! I love turquoise! Love it. Turquoise is gorgeous! Love it! wow he is definitely an amazing photographer! turquoise is such a nice color. love the pictures. i just bought a turquoise skirt, love it. turquoise is lovely! i love orange too. You should see my big fat new Swiss Blue Topaz.